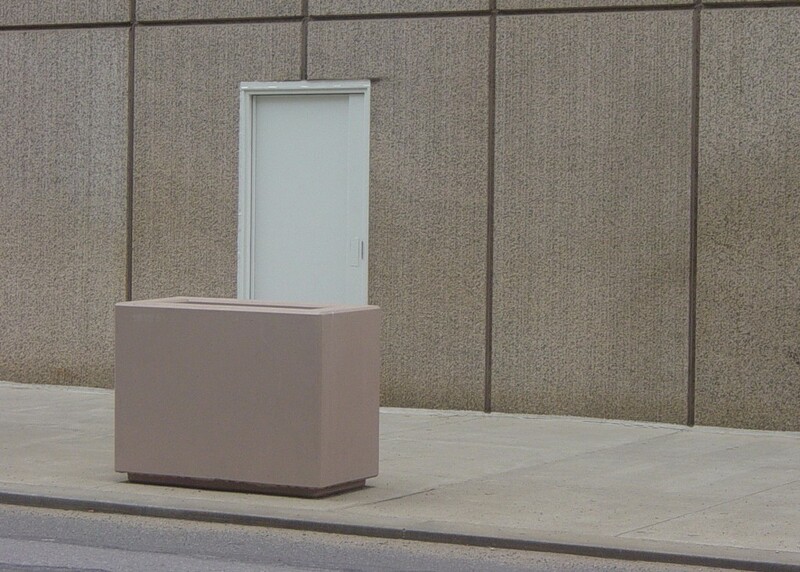 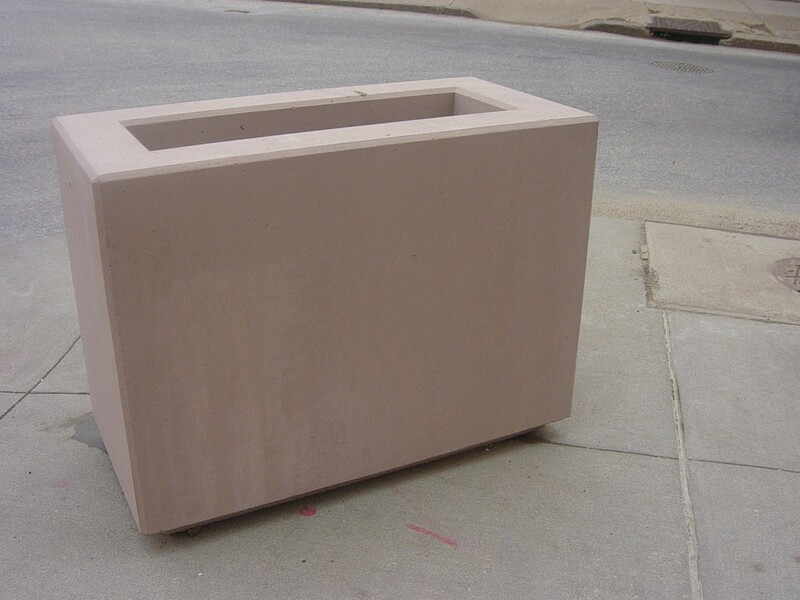 Perennial Planters were selected for installation at various military bases around the United States and the U.S. Mint Federal Building in Philadelphia following the terrorist attacks on 9/11. 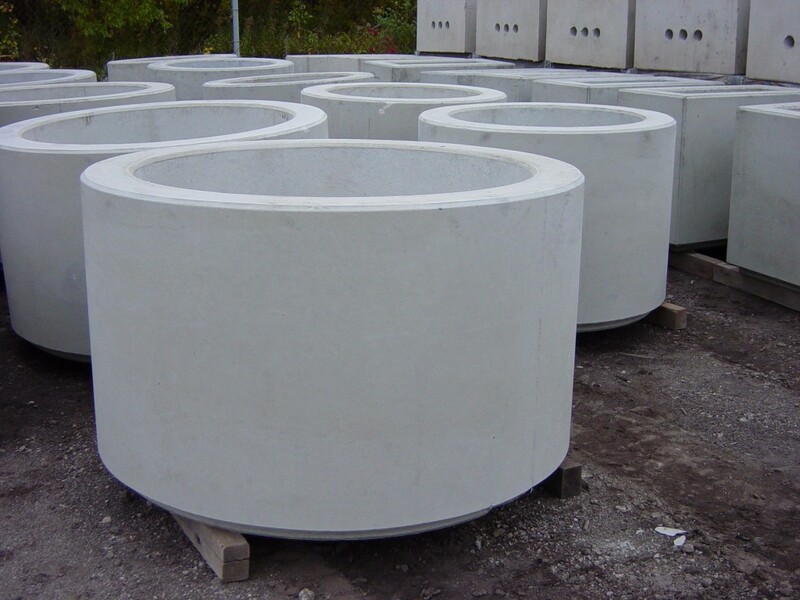 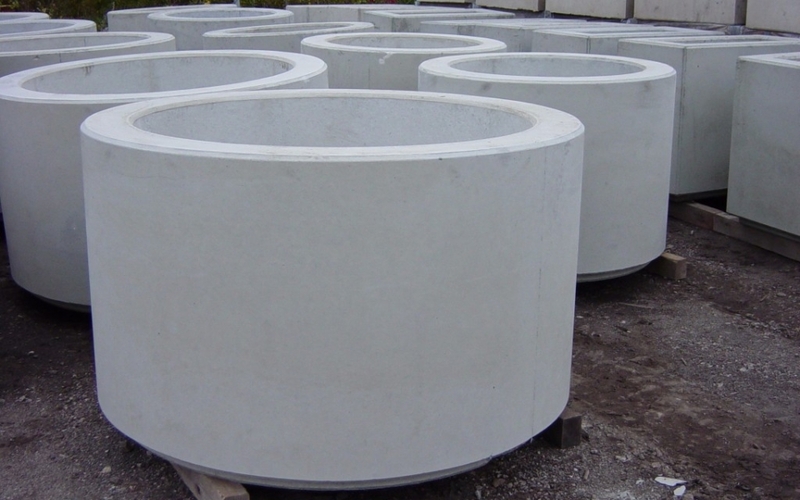 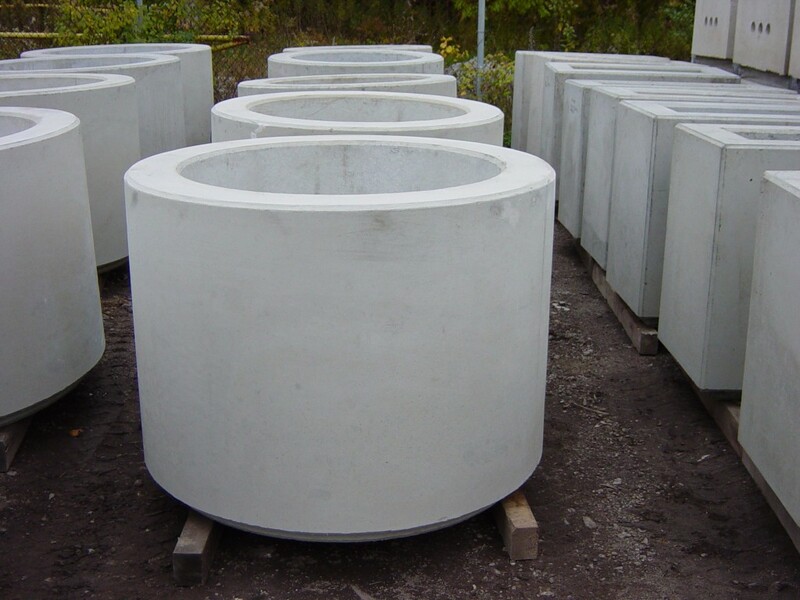 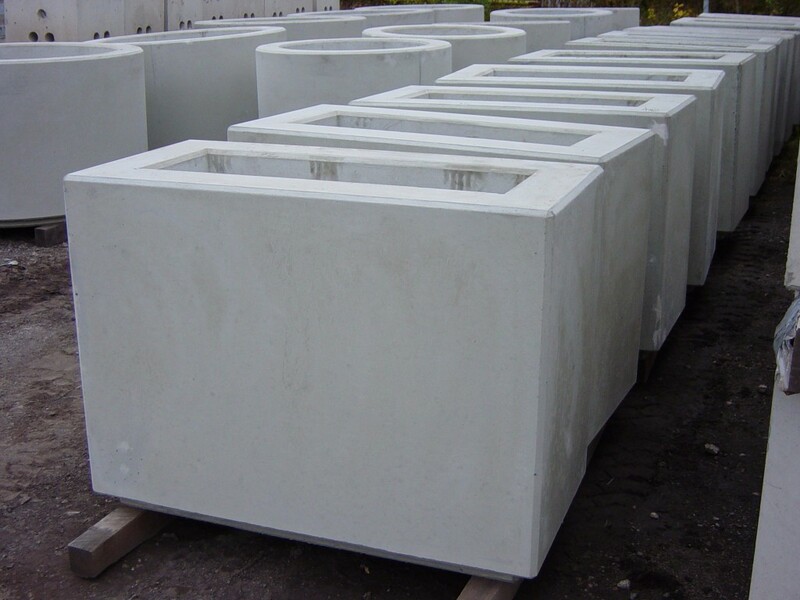 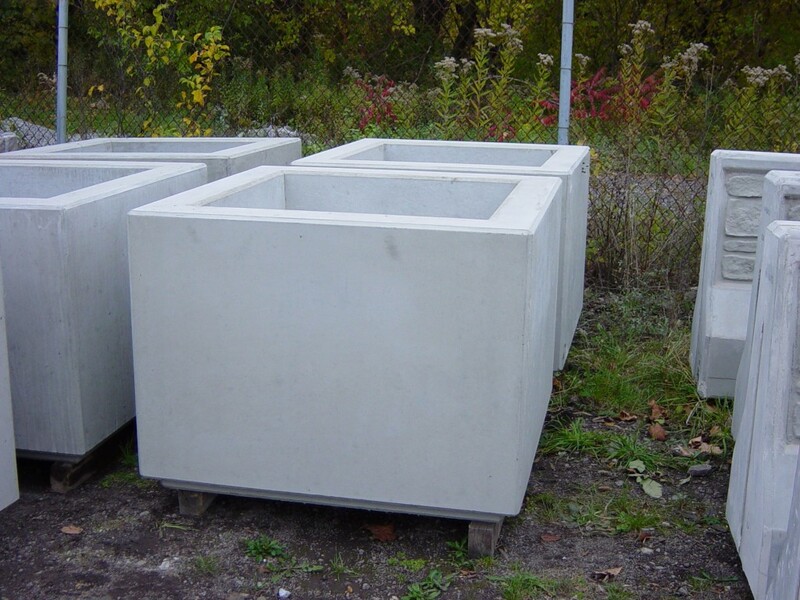 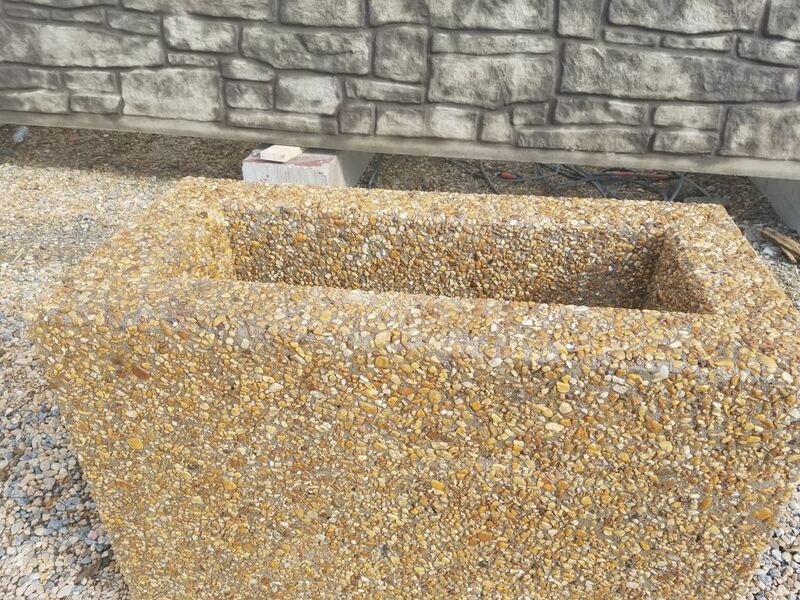 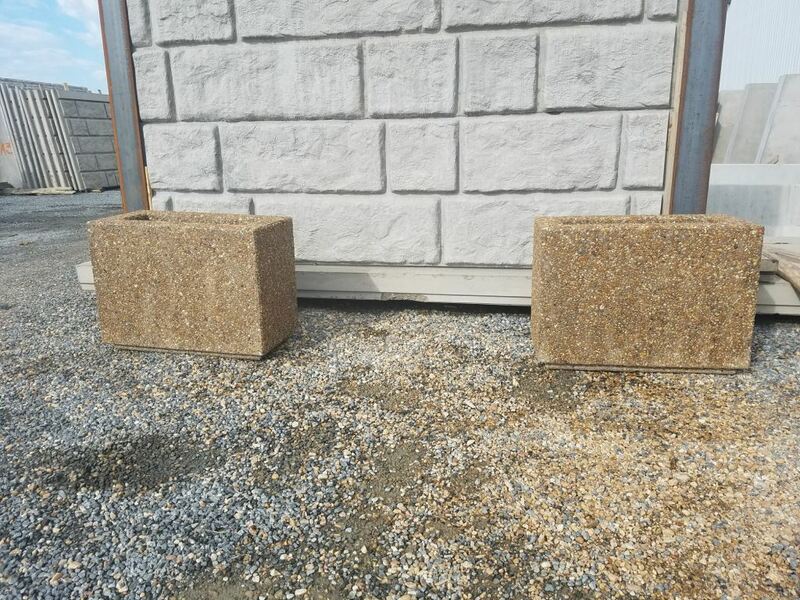 Faddis has retained the forms for casting these heavy walled planters for perimeter security applications. 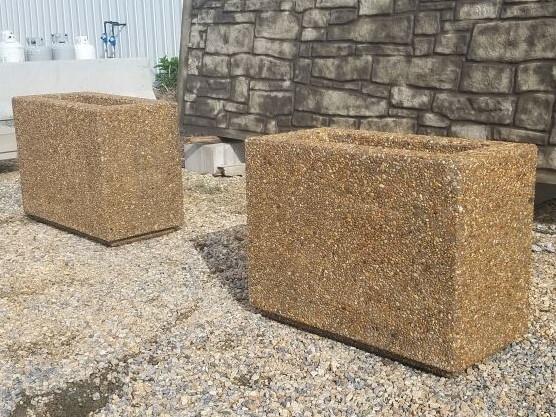 The Faddis Security Binder provides details on each planter shape, and an estimate of the penetration distance through a single or set of planters for a vehicle of given weight and speed.